Lovable Lola is back in this imaginative sequel to the best-selling Lola at the Library. Lola loves to go to the library with her daddy. Every night she reads a new story, and the next day, she acts it out. One day she s a fairy princess, the next day she goes on a trip to Lagos! She becomes a tiger, a farmer, a pilot. . . . what will Lola be next? Children and adults will love following along with Lola s adventures. 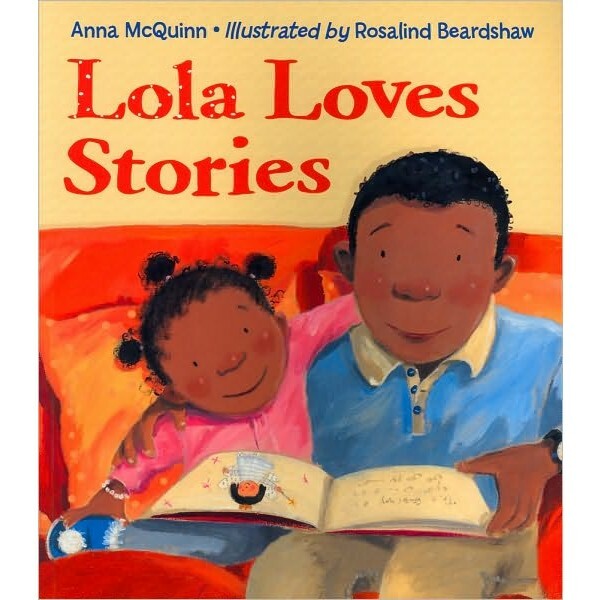 Lola Loves Stories celebrates imaginative thinking and the importance of books as a way to inspire young minds. 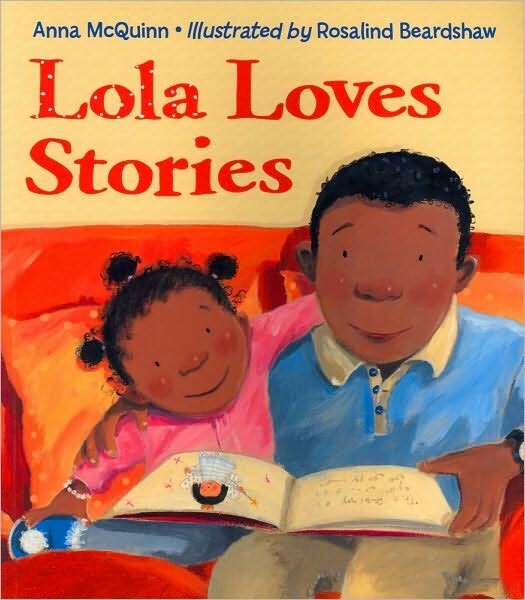 If you enjoyed the first two books about Lola, check out Lola Reads To Leo, which features Lola introducing her love of books to her new baby brother.